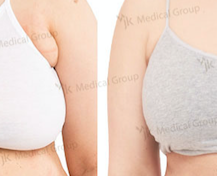 Axillary breast removal before and after results improve woman’s body contour. Accessory breast tissues are usually located in woman’s armpits. It can be inborn, or appear as a result of weight gain. It is not always very evident, but still women can develop complexes because of it. As you can see in axillary breast removal before and after photos, it looks like a lump in the armpit. Woman with accessory breast tissues can have unpleasant sensations before or after menstruation in this area. An operating surgeon must remove accessory breast completely so that there will be no recurrence. Axillary breast removal before and after pictures show how body contour improves after the surgery. 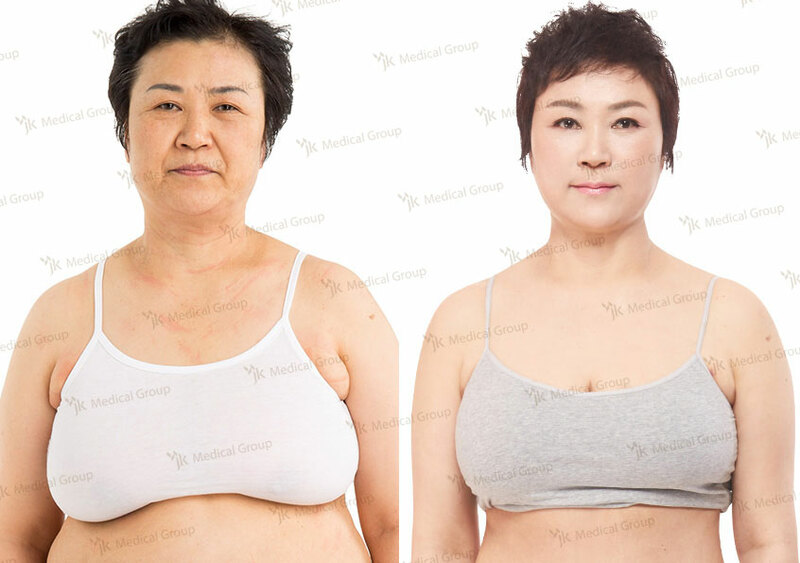 Axillary breast removal before and after results improve woman’s appearance and health. It helps to forget about complexes and unpleasant physical sensations. In axillary breast removal before and after pictures, you can see that the lump must be excised completely. It is necessary to choose experienced surgeons for successful outcome without recurrence in future.